Ford Racing will be posting an update on all things 2015 Mustang on the 15th of every month, and for March they’ve offered up a juicy preview of one of their future products. Shown is the upcoming supercharger system for the 2015 Mustang GT strapped down on a dyno for testing. Ford Racing is providing no details on the system, only saying that it is currently under development. So is there any sort of information we can glean from the photo? While we can’t say for sure, it appears that the next generation supercharger for the Mustang will make a switch from Whipple to Eaton. The casing and air inlet are more inline with what the current Eaton TVS R2300 supercharger looks like, rather than Whipple’s own twin-screw unit. The change would be a big deal, considering Ford Racing has partnered with Whipple for the past decade to provide supercharger systems to the S197 Mustang. Other companies, such as Shelby, also use the Whipple system, and Ford Racing’s switch could spur others to make the change as well. If Ford Racing is indeed switching over to TVS, we wouldn’t be surprised if Roush is partnering in the development. 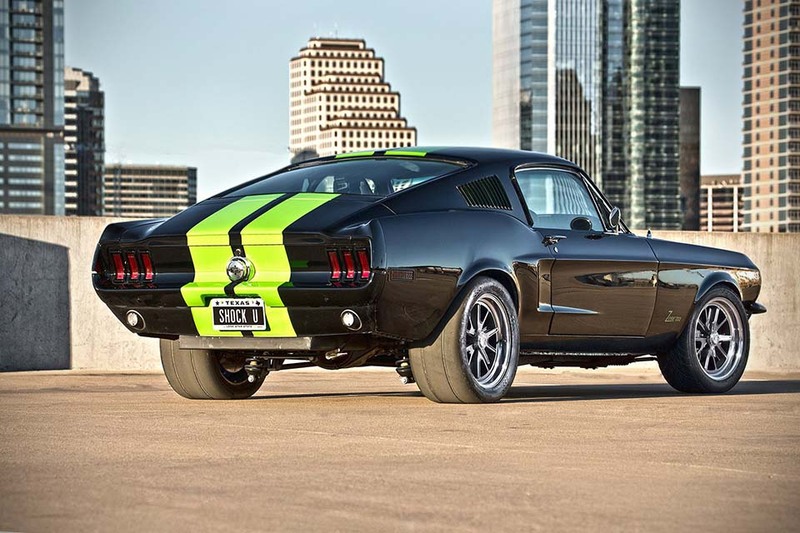 They have worked on other Ford powertrain projects, like the Ford GT’s supercharged 5.4-liter V8, and developed their own supercharger system for the 2011-2014 Mustang using the Eaton TVS R2300 unit. 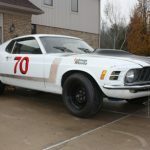 This entry was written by by Drew Phillips (Mustangs Daily) and posted here on Tuesday, March 18th, 2014 at 1:34 pm and is filed under 2015 ford mustang, 2015 mustang, 2015 mustang supercharger, 2015 mustang supercharger system, ford racing, ford racing 2015 mustang supercharger, ford racing performance parts, frpp, News, supercharger systems. This article was not written by us, rather gathered using RSS feeds listed here. We take no credit for this article. You can leave a response, or trackback from your own site.